Find out how principal investigators can request an animal biosafety level reclassification for work involving rodents exposed to viral vectors. Rodents can be housed at animal biosafety level 1 (ABSL-1) 72 hours after exposure to viral vectors with the approval of the Institutional Biosafety Committee (IBC). This may save on animal housing costs and improve access to experimental rodents. Principal investigators authorized to work with viral vectors in rodents at ABSL-2 may request reclassification to ABSL-1 when certain criteria are met. Genetic engineering has made viral vectors safer by designing them to be replication defective outside of specialized packaging cell lines. This greatly limits the possibility of generating replication competent viruses which pose a higher risk of infection. Replication defective viral vectors are handled at biosafety level 2 (BSL-2) in the laboratory because of their potential to enter human cells, deliver genetic material and elicit an immune response. 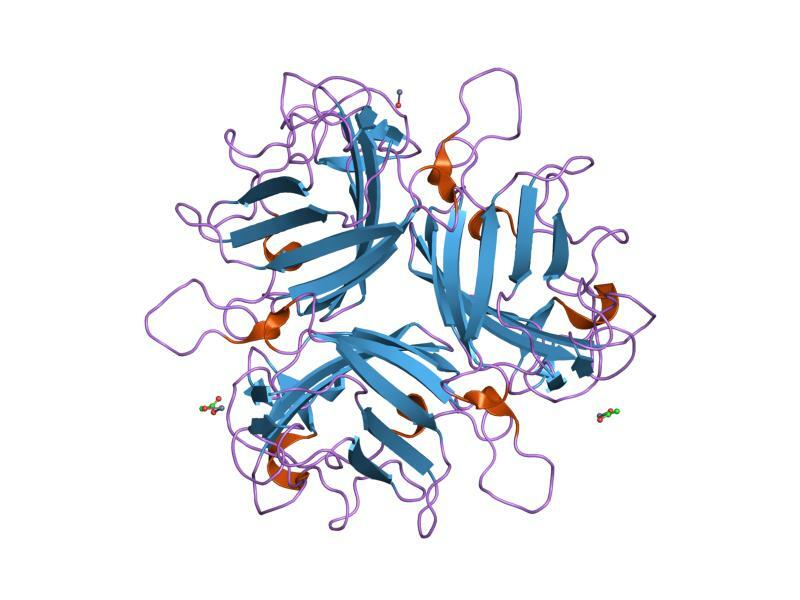 Viral vectors in animals likewise must be performed in an ABSL-2 facility. Data has shown that shedding (excretion) of virus particles significantly decrease after 72 hours, post inoculation. There are 5 specialized ABSL-2 rated facilities that can be used for viral vector shedding. Animals housed in these 5 rooms may be transferred to an ABSL-1 facility with the approval of the IBC and ACP. The animal must be handled using ABSL-2 practices and equipment. The downgrade to ABSL-1 facilities begins after at least 72 hours of contact between the viral vector and the experimental rodent and one cage change done by the research staff. Replication competent: Capable of reproducing or duplicating DNA or RNA. Replication defective: Incapable of reproducing or duplicating DNA or RNA. Viral vectors: Submicroscopic infective agents that are used to introduce specific genes into the genome of an organism.